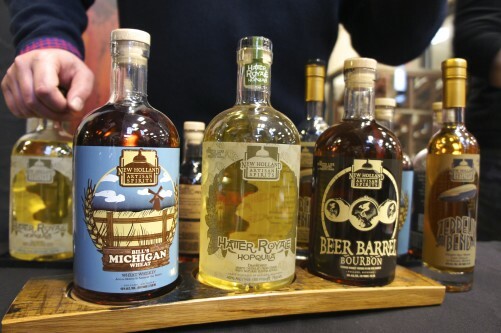 Though hard cider still makes up a relatively small percentage of the overall U.S. adult beverage market, it has for several years been one of its fastest-growing sectors. 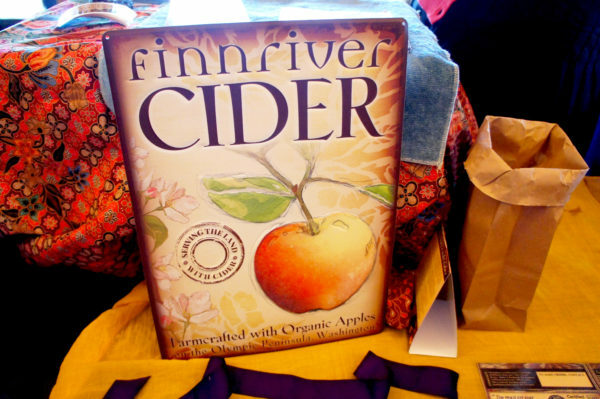 And while FamilyFarmed regards craft cider as part of the Good Food movement, it was gratifying to see — while making the tasting rounds at Chicago’s Cider Summit — that more and more producers are wearing their local and sustainable values on their sleeves. Farmhouse Chicago, located at the west end of downtown, is a genuine farm to table restaurant that sources most of its ingredients from the states that border on Lake Michigan: Illinois, Wisconsin, Michigan and Indiana. 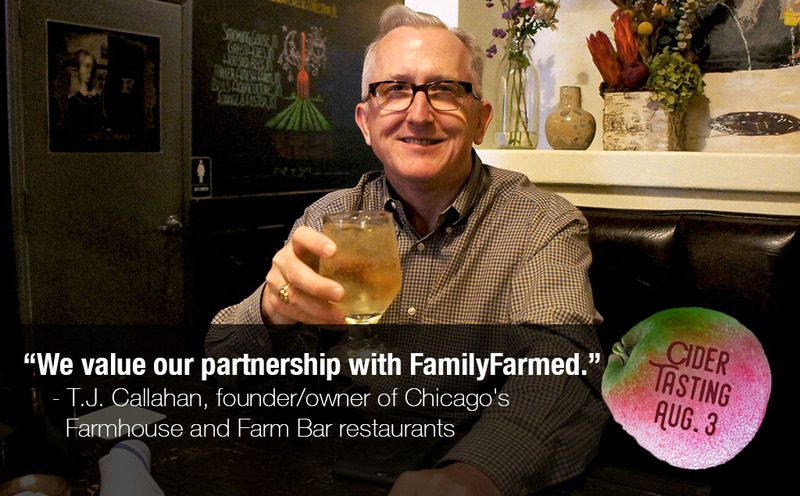 Since its opening five yeas ago, Farmhouse Chicago also has been a friend of Family Farmed. So it is no coincidence that an event scheduled for the evening of Wednesday, Aug. 3 — at which Farmhouse will introduce its five new proprietary hard apple ciders — is also a fundraiser for our nonprofit, which will receive 100 percent of the proceeds from the tickets sold. The U.S. Department of Agriculture’s Value-Added Producer Grant (VAPG) Program has released $44 million in available funding this year, and applications must be postmarked by July 1. This is the right time for farmers interested in value-added production to make their move. 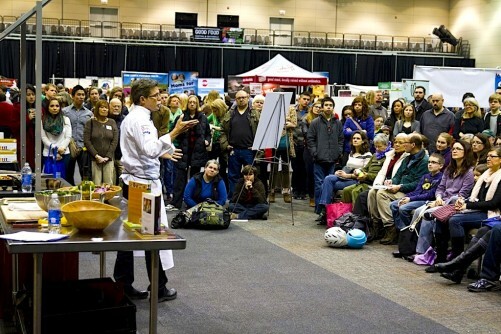 What would you pay to welcome the glorious arrival of spring with one of Chicago’s best annual food and drink tasting events? Most sampling events these days will set you back three figures. 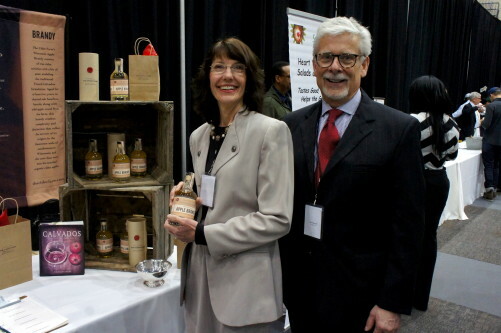 But Localicious — on the evening of Friday, March 20 at Chicago’s UIC Forum — is a great night of eating and drinking great local products, for just $80. New Year’s Eve approaches, and the mind turns to bubbly wine. And New Year’s resolutions. And I can tell you from experience that few things stimulate creative thinking about those resolutions than a sparkling wine cocktail spiked with potent distilled spirits. 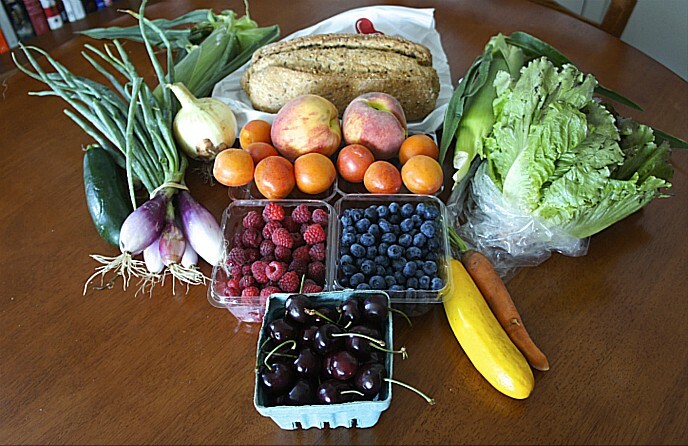 Interest in reviving heritage varieties of fruits and vegetables is on the rise. 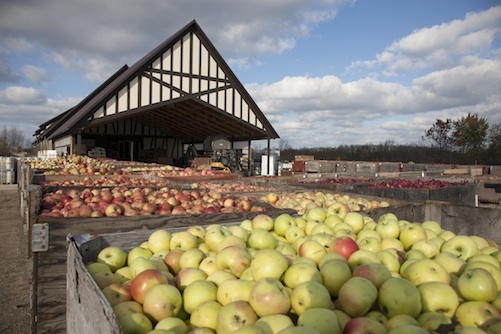 But for almost 80 years and for four generations, Weston’s Antique Apple Orchard has been keeping heritage apples growing in New Berlin, Wisconsin, located just 20 miles southwest of downtown Milwaukee. Genevieve Weston, whose great-grandfather established the orchard, gives her first-person account. 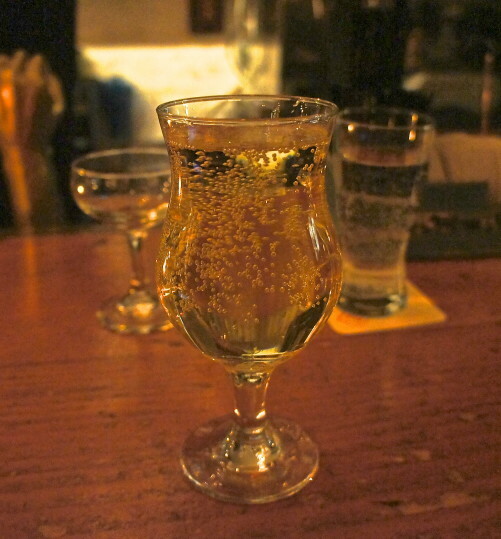 Hard cider can be described fairly as America’s native local drink, the most popular fermented beverage among the nation’s early drinkers. And while cider declined and today is a tiny sliver of the U.S. adult beverage market, sales and interest are surging all of a sudden.